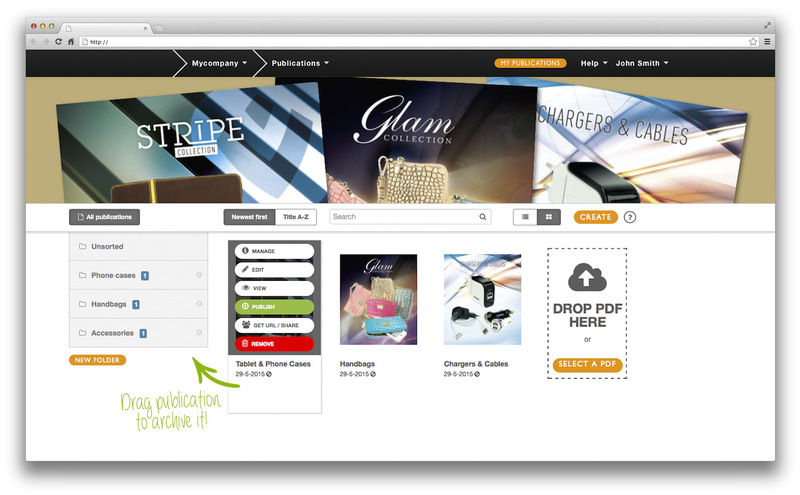 At Publizr we are passionate about offering outstanding online publishing software. 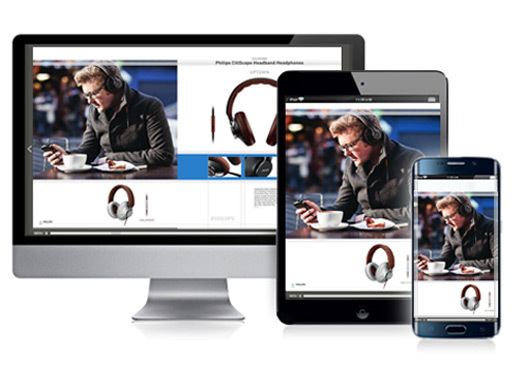 To help you create top quality online magazines, catalogs and flipbooks that WOW your customers, leading to higher sales results. We only strive for the best. That's our signature. 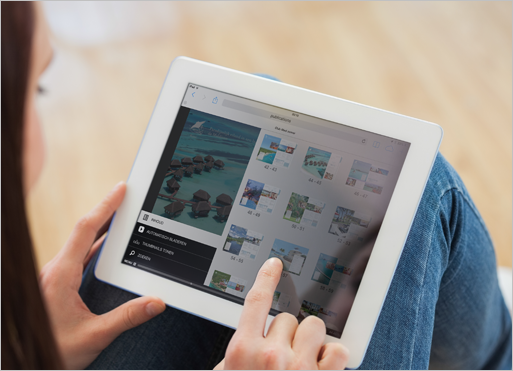 Self-publishing online magazines, e-catalogs and flipbooks is a breeze. 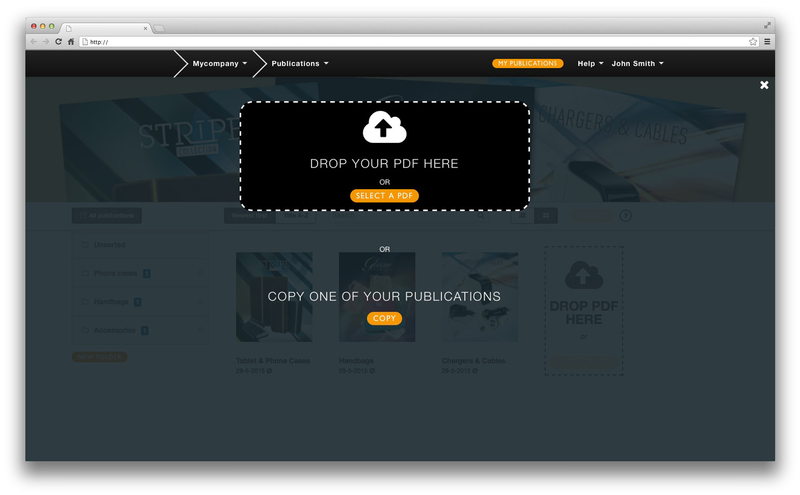 Log in to the Publizr dashboard, upload your PDF and your online publication will be ready in minutes. With all URLs and email addresses automatically made clickable! 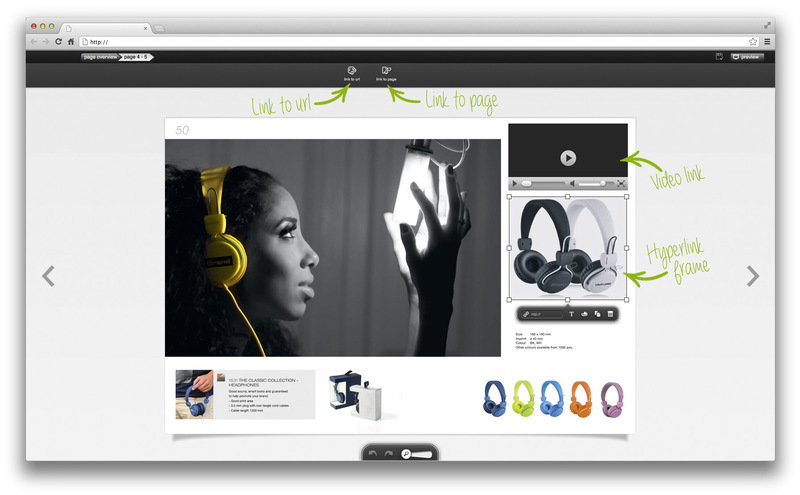 Next, easily add additional URL and page links, as links to your web shop, with the intuitive Drag & Drop Editor. Customize the look and feel to match your brand by changing colors, and much more. Publizr offers the highest quality out there. We pride ourselves on being able to retain the vector information of all text and illustrations in your PDF file. 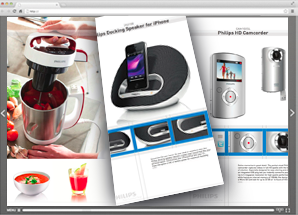 As a result, your online magazines, e-catalogs and flipbooks offer an outstanding display quality with razor sharp text and illustrations. 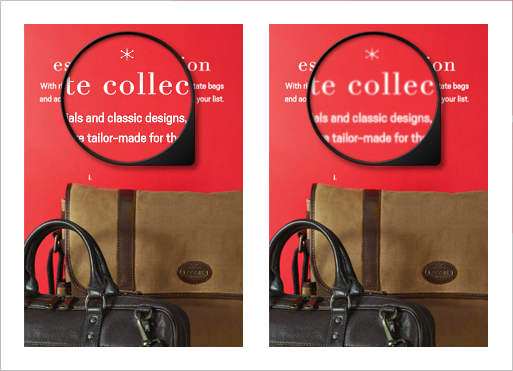 Even on the biggest monitors your text and illustrations are shown crystal clear without any pixelation occurring, increasing the reading and brand experience of your customers dramatically.